Today on Sundial: President Donald Trump is going after the Affordable Care Act (Obamacare) by ending the subsidies for low-income participants. Trump critics say this will harm the working poor. 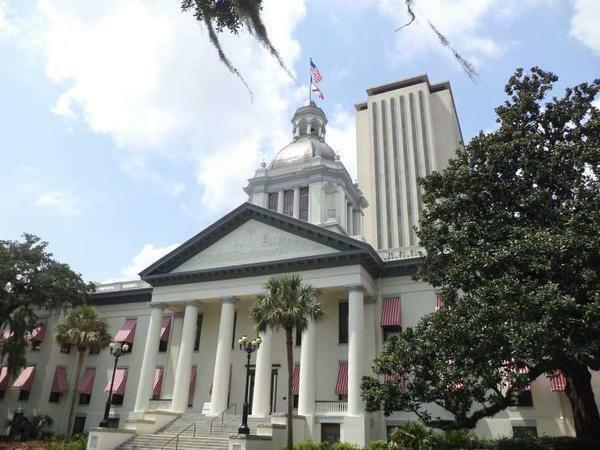 There are healthcare experts, though, who say this could actually help Florida consumers. The Miami Herald's Daniel Chang will explain what happens next. 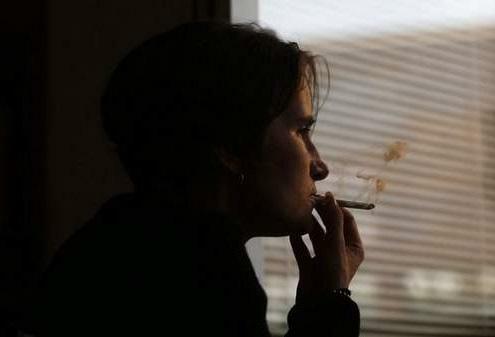 Florida cities and counties are in a dilemma about pot. State lawmakers approved regulations in June that left city and county officials with a Hobson's choice about the sale of medical marijuana in their communities. 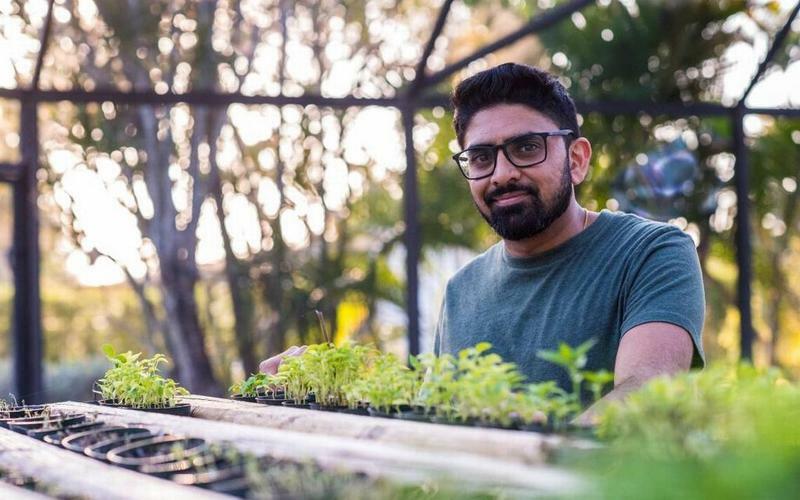 The Florida Department of Health has chosen five new marijuana growers in the last few weeks. 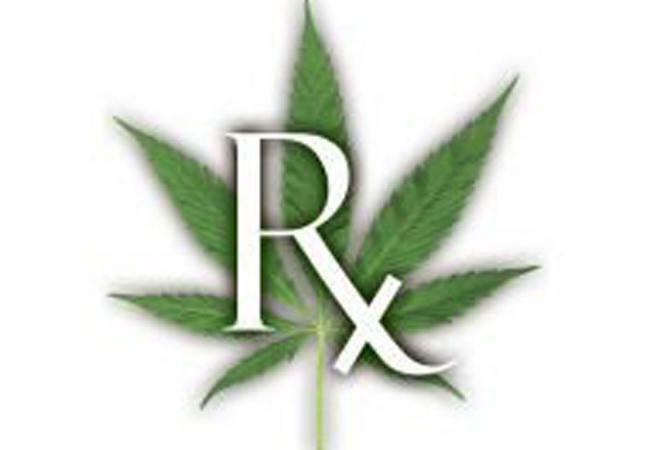 Florida has seen a 60 percent surge in the number of patients being treated with medical marijuana since June. 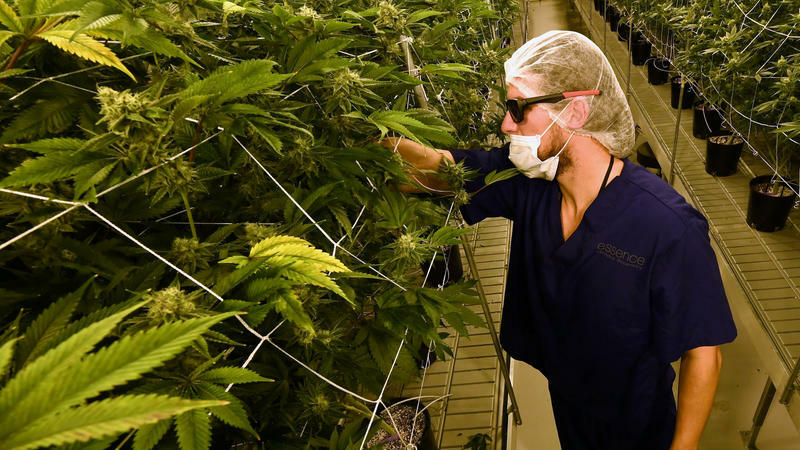 Two more medical-marijuana businesses have joined seven already licensed by the state, and another three are in the works, as the potentially lucrative industry continues to develop. 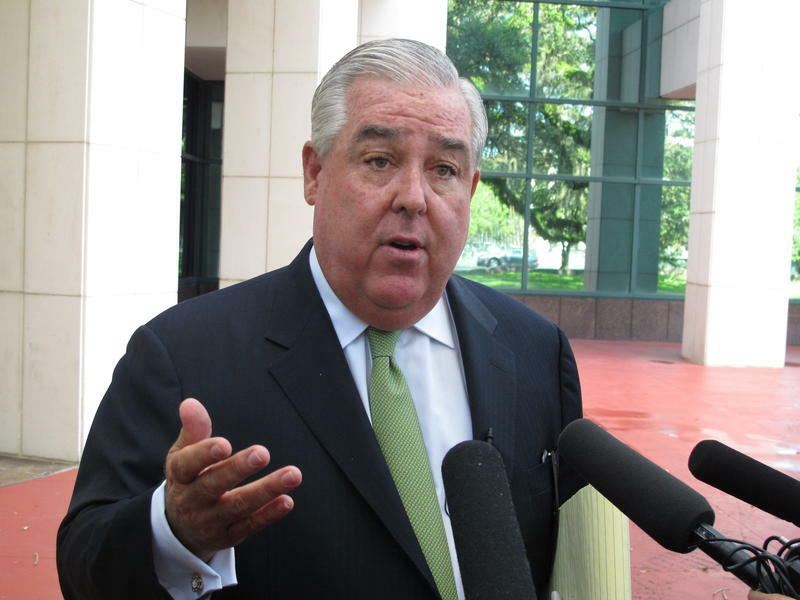 Morgan, who largely bankrolled the medical-marijuana ballot initiative, had repeatedly threatened to launch a legal challenge over smoking, which he maintains was permitted in the amendment supported by more than 71 percent of Florida voters last fall. 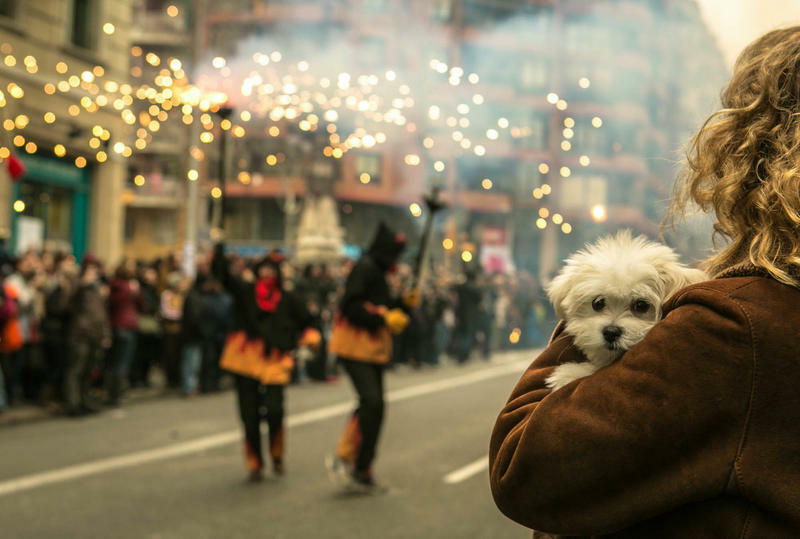 Along with picnics and barbecues, the Fourth of July brings a less pleasant yearly ritual for many dog lovers: worrying about a family pooch who panics at the sound of firecrackers. Betsy and Andy Firebaugh of Santa Cruz, Calif., have reason for concern. They live on a mountain ridge overlooking the Pacific Ocean — a usually peaceful scene, except at this time of year, when people illegally set off firecrackers at local beaches. The explosive booms send their otherwise happy Australian shepherd — Seamus — into a frenzy. 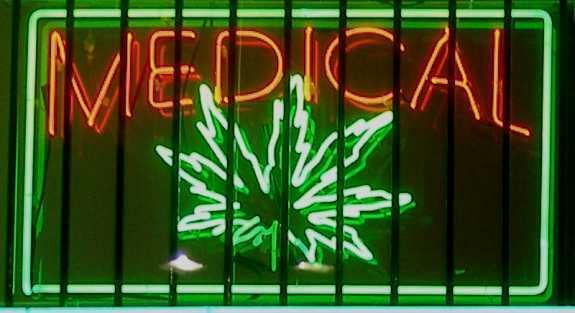 When voters approved Amendment 2 in November, it said the state would allow full-strength medical marijuana for 10 conditions, such as cancer, PTSD and Parkinson’s disease. It also allows it for similar conditions. 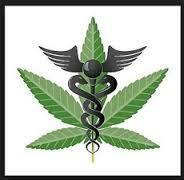 More than seven months after Floridians overwhelmingly backed the broad legalization of medical marijuana, Gov. 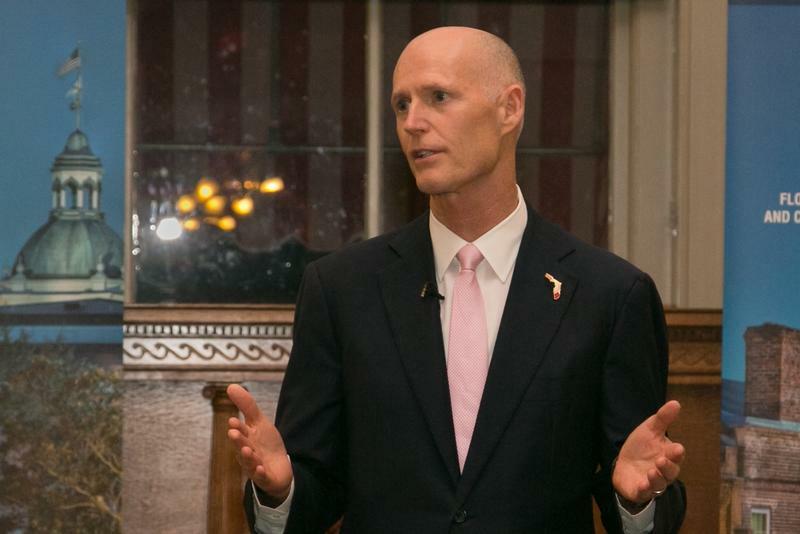 Rick Scott on Friday signed a bill aimed at carrying out the voters' wishes. 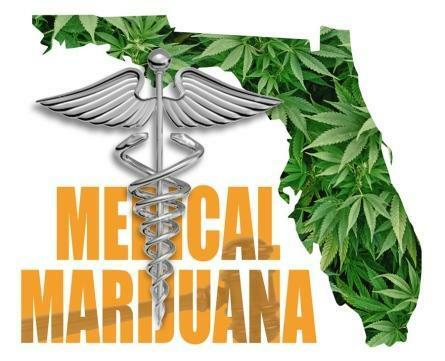 Florida health officials have issued their proposed rules to implement the state's constitutional medical marijuana amendment.